Nearly 3 lakh minority Rohingya Muslims have fled the violence-hit Rakhine state where the Myanmar's army has allegedly launched a crackdown following a raid by militants on August 25. 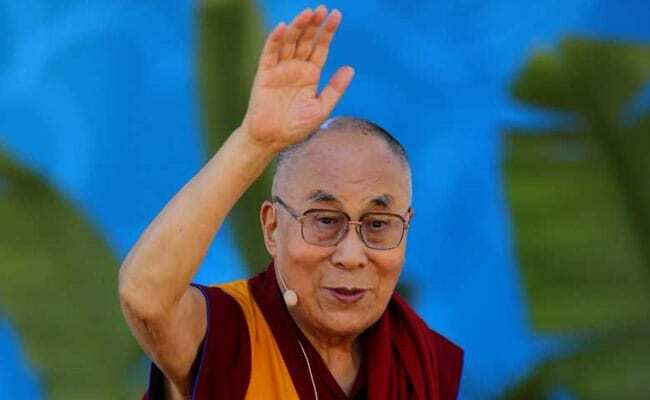 New Delhi: Amid mounting international concern over the treatment of the Rohingya Muslims in Myanmar, Tibetan spiritual leader the Dalai Lama on Sunday said that Lord Buddha "would have definitely helped" the minority community. "Those people... you see... sort of harassing some Muslims... Then they should remember, Buddha, in such circumstances, would have definitely helped those poor Muslims," Dalai Lama told reporters. "So still, I feel that... So very sad... very sad," he said. 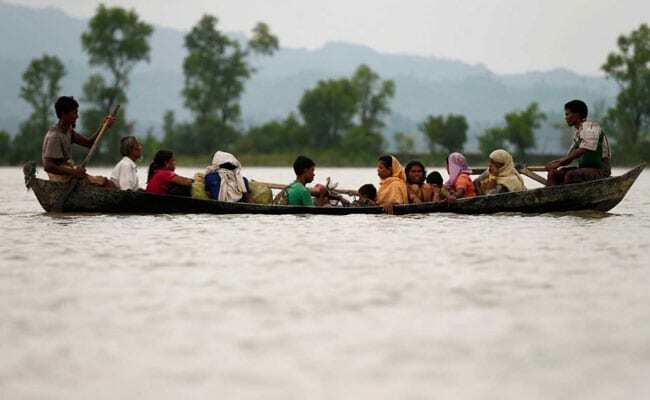 India has also expressed its "deep concern" about the situation in Myanmar's Rakhine State where security forces have been engaged in a bloody battle against Rohingya insurgents, forcing thousands to flee neighbouring Bangladesh and India. "India remains deeply concerned about the situation in Rakhine State in Myanmar and the outflow of refugees from that region," the Foreign Ministry said in a statement on Saturday evening that also urged Myanmar to handle the situation with "restraint and maturity". New Delhi asked Myanmar to focus on the welfare of the civilian population as well security forces and underlined that it is imperative that violence is ended and normalcy in the state restored expeditiously. Myanmar says its forces are fighting a legitimate campaign against terrorists responsible for a string of attacks on the police and army since October 2016. Officials blame Rohingya militants for killing non-Muslims and burning their homes. Rohingya Muslims accuse Myanmar's security forces of mass killings and rapes and the burning of hundreds of villages.